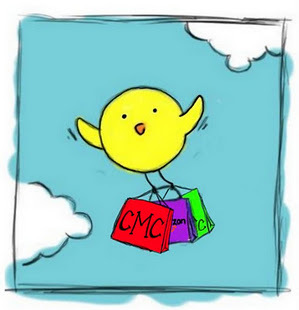 Cheap Mama Chick: Quirky Cat Gifts $3.00 or Less with Free Shipping Included! 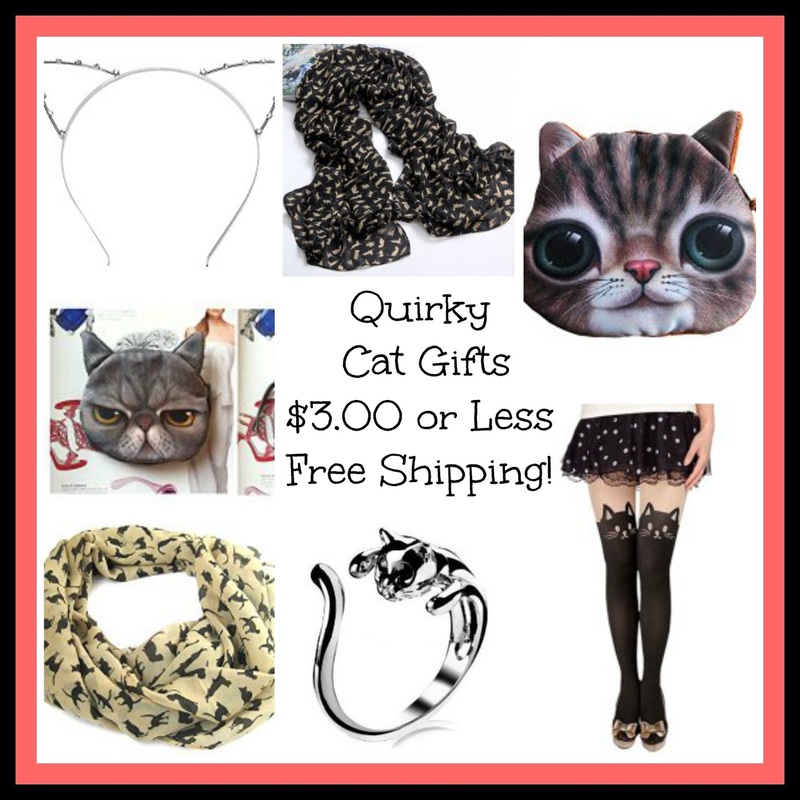 Quirky Cat Gifts $3.00 or Less with Free Shipping Included! $2.38 with free shipping included. $2.51 with free shipping included. 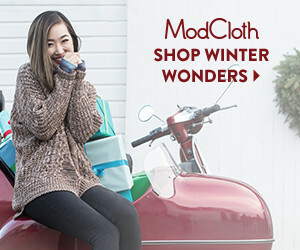 All items above ship through Amazon. 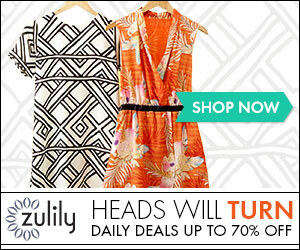 Please know affiliate links are included!